Overtraining may sound like something negative, but it’s actually an essential part of Ironman training. Functional overtraining is essentially training a lot, training hard, and pushing yourself to feel fatigued (more so than how you would training a moderate amount). Your body then adapts from this, making it stronger and faster, and able to complete 2.4 miles of swimming, 112 miles of biking, and 26.2 miles of running. – it doesn’t matter how many I do, it still sounds stupidly long and impossible when I say it out loud or write it down! Obviously, an over, overtrained state is not healthy or beneficial, so it’s important to be aware of your body and it’s signals (and another reason a coach is a wise investment). 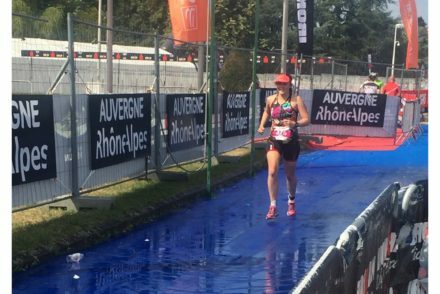 Overtraining (the kind we need) generally leads to fatigue, irritability and lack of motivation… not great for Ironman training. 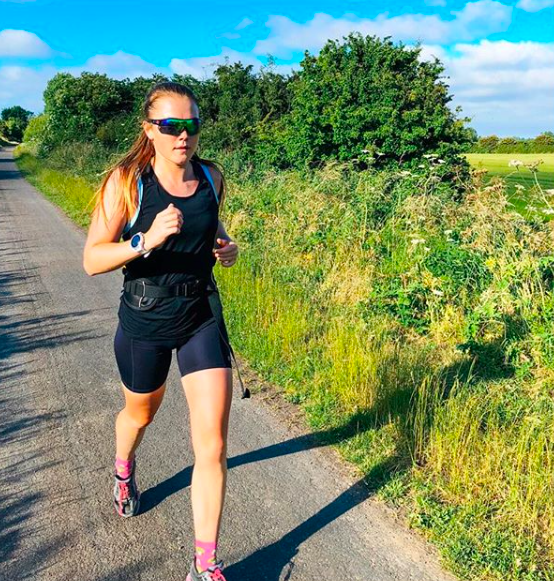 I have absolutely suffered with managing this state of overtraining over the last few years (last year was definitely on the cusp of over, overtrained! ), so I thought I would give some tips on how to manage it. I have spent a lot of time crying without real cause when I am in this state (generally how I cope with things), and I really have to focus on being rational. I ask myself what is actually wrong? If I can’t give myself a plausible answer, then I know I need to pull myself together, and perhaps go have an early night. I got in a habit last year of dreading every single session. 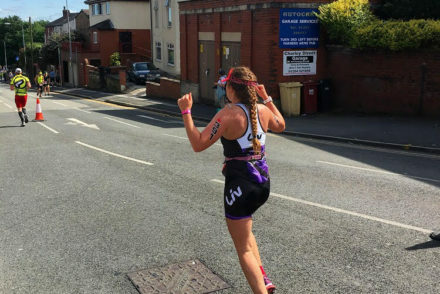 I didn’t even try to enjoy training; I went into every swim, bike and run thinking it was a chore and feeling sorry for myself, which makes it even harder! Now, I consciously remind myself that I choose to do this, I do it because I enjoy it, I get to do this. I get myself excited about my sessions (sometimes I have to kid myself), but it really helps! I struggle with sleep the more I train even though It’s when I need it the most. It’s super important though, especially to avoid these feelings. Try to get to sleep early and move all distractions away from bedtime’s… nap where possible (I laughed when I said that, as if we have time!). This one is probably open to debate… but caffeine. Utilise caffeine where you need it – though my advice would be to keep it for fuelling training sessions so it makes more impact to performance. Hope this helps a little and good luck with training! It’s worth it for those 10 seconds on the red carpet!